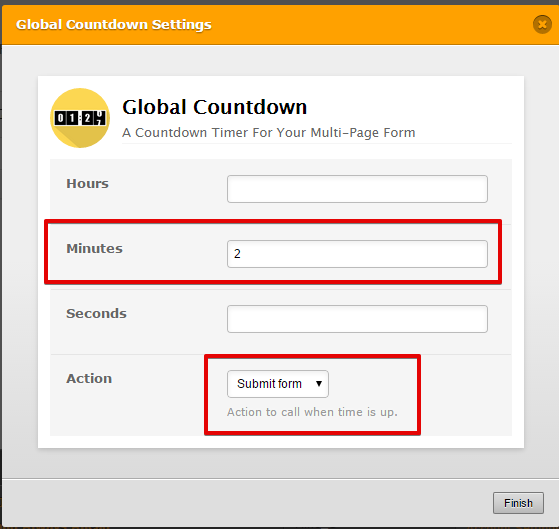 How to set Auto Submission using the Global Countdown widget. 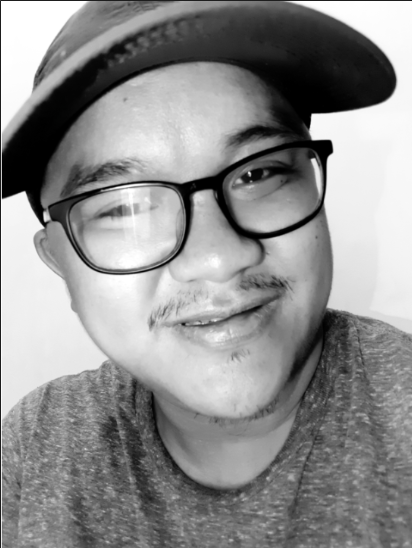 Is there any way to auto submit the form widget? Actually the Global Countdown works and will really submit your form once the countdown expires, however because there are some fields that are set to be required on your form it gives you the message I have posted above instead. Not to mention, you also have a Captcha fields that needed to be filled out no matter what before the form can be submitted. I hope this explanation helps to why your form is not being submitted automatically even if it is set to automatically submit as soon as the time of the Global Countdown Widget expires.